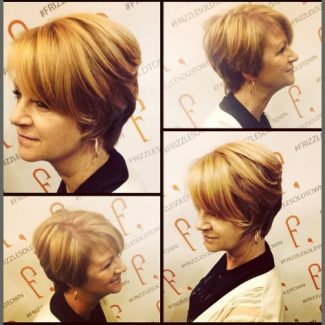 As co-owner and lead stylist, Sami is the creative vision of Frizzles Alexandria. Born in Beirut, Lebanon, he grew up in his uncle’s salon. Forced to leave Lebanon due to a long and brutal civil war, Sami fled to Paris and then Montreal before settling in the United States. With over 30 years of styling experience, Sami has devoted his life to pushing the envelope: never one to shy away from trends, he’s fearless behind the chair! 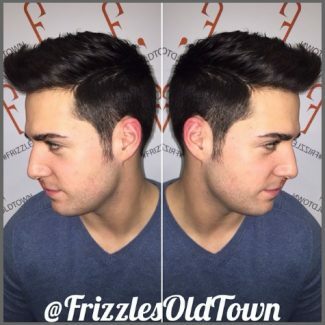 He also has a lifetime interest in fashion and feels a well-dressed man “only needs a great pair of shoes and a pair of jeans.” Sami brings the benefit of a diverse career in the industry to Frizzles Alexandria. 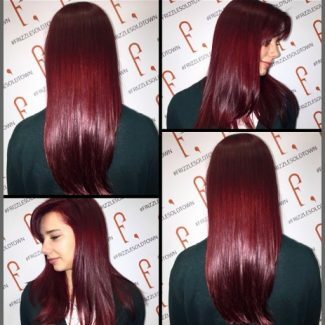 He worked for many years overseas as a L’Oreal color expert and then as a Redken Educator while in Montreal. 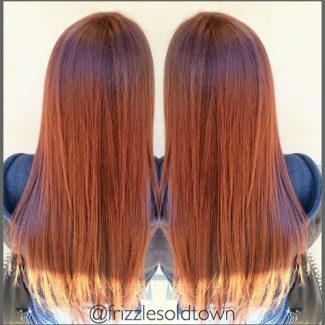 Now, he works exclusively with Wella Professional and Goldwell as a part of their Ambassador Program. He is equally as passionate about pursuing continuing education and feels that a devotion to learning is essential in life. 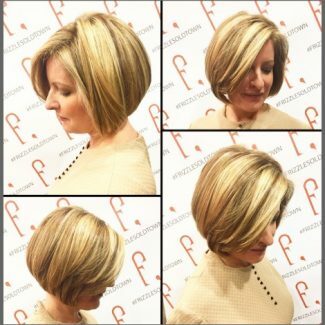 Sami is registered with the state board and has mentored countless assistants to become full stylists, some of whom now own their own salons! Sami educates and styles like he does everything: from the heart. 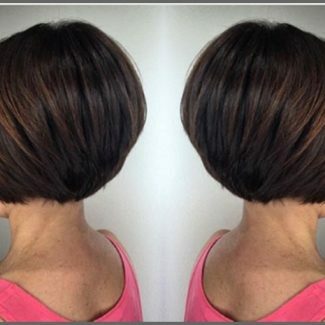 One part stylist, one part hair guru, and one part therapist, he absolutely loves making clients and his stylists feel good so that they can succeed in their personal lives. His motto is, “When you believe you look good, you feel it, too.” Sami also likes to keep active outside the salon and pursues a number of hobbies. He loves city life and is an avid foodie, but also likes to sneak away to the country for fresh air and sports. He’s been a snowboarder for almost 30 years – and never fails to point out he was way ahead of the trend! Sami is also a devoted family man. Not only are he and his wife blessed with three daughters of their own, but Sami is also godfather to three other little girls. He speaks French, Arabic, and Lebanese.